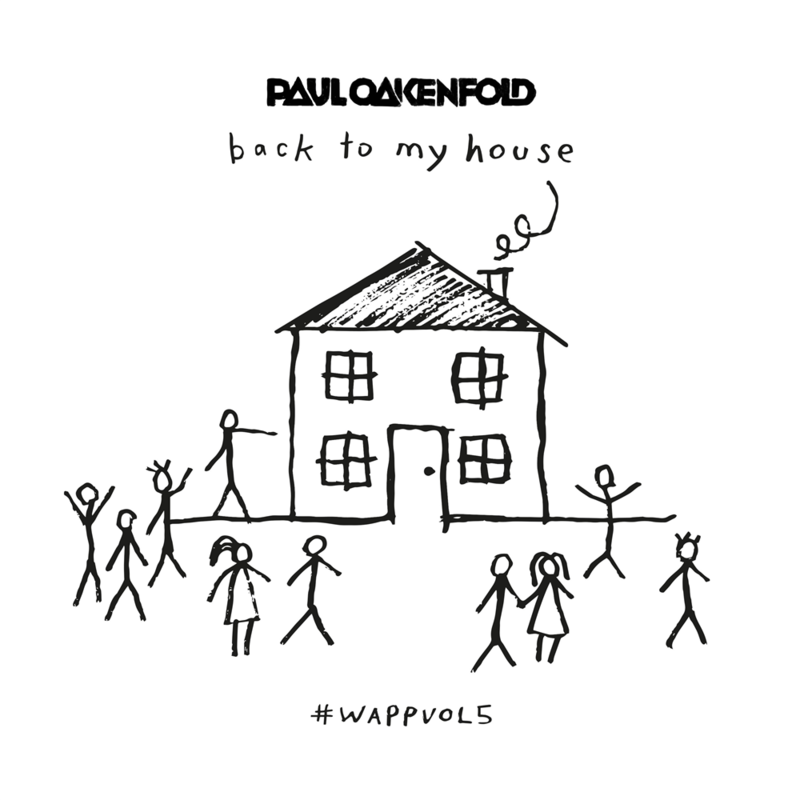 I’m finally back in action with some funky low-tempo summer tunes for all my people! I have 3 must-hear albums to share as well as a new mix I threw together that was inspired by summer sunsets and Electric Forest. Also my usual top 5 tracks and new banging trance radio show to share; hours of music here to help you make the best of summer ’16. I have quite a different mix for you here, thick with summer vibes and low tempos. This was inspired by Electric Forest 2016 for those who want to relive it or those who couldn’t make it. Fresh Trip-Hop, Electro Funk, Bass and Breaks from GRiZ, Bassnectar, Chill Harris, Manic Focus, Porter Robinson, Glitch Mob and other artists killing it as of late. Every Manic Focus seems to out-do the last one and this is no exception. Manic further evolves his unique and fresh low temp glitch sound filled with live vocals and live instruments. He proves he is dedicated to the service of open love as all his music has been hosted to download for free if you are quick enough get clicking. All Good records kingpin GRiZ is at the top of his game right now and Chasing the Golden Hour proves it. Lots of collaborations and melodies with that GRiZ sax that just oozes summer, he has out done himself on this one. Here is an extremely solid sophomore release coming from the eclectic Mat Zo. 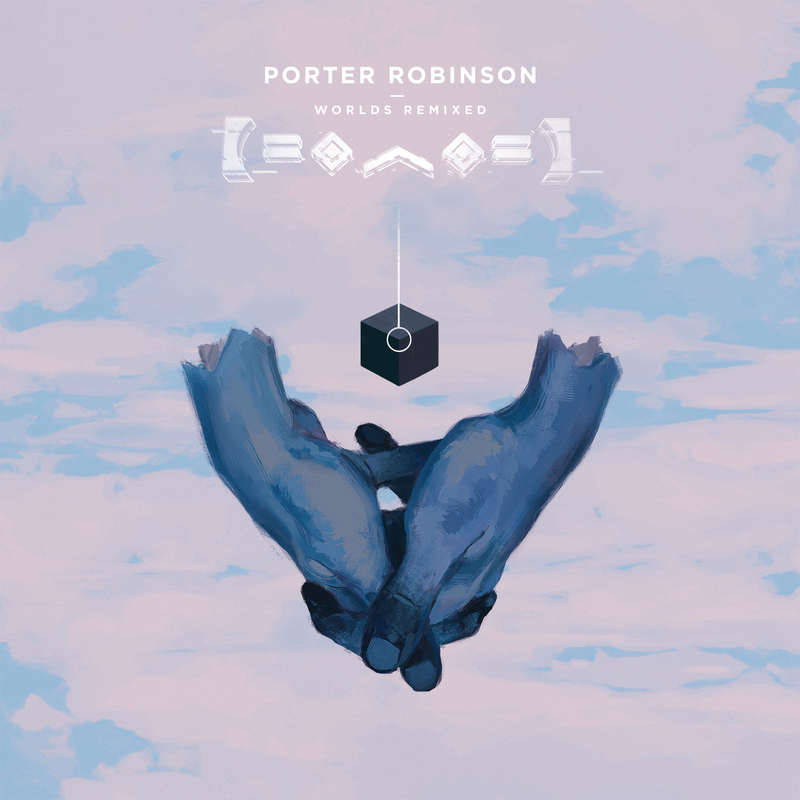 He gives us an amazing Electro House track, one solid Trance blend and a handful of fresh glitchy breaks all tied together with some beautiful transition tracks as what he describes is a sound track for a movie from the future that hasn’t been created. Sadly enough Mat says that this will be “his last send off” and will not be making anymore electronic tracks due to the EDM scene holding back his artistic creativity. Hard not to appreciate all the genre defining and breaking tracks he has given us over the years – wishing him the best on his next move. 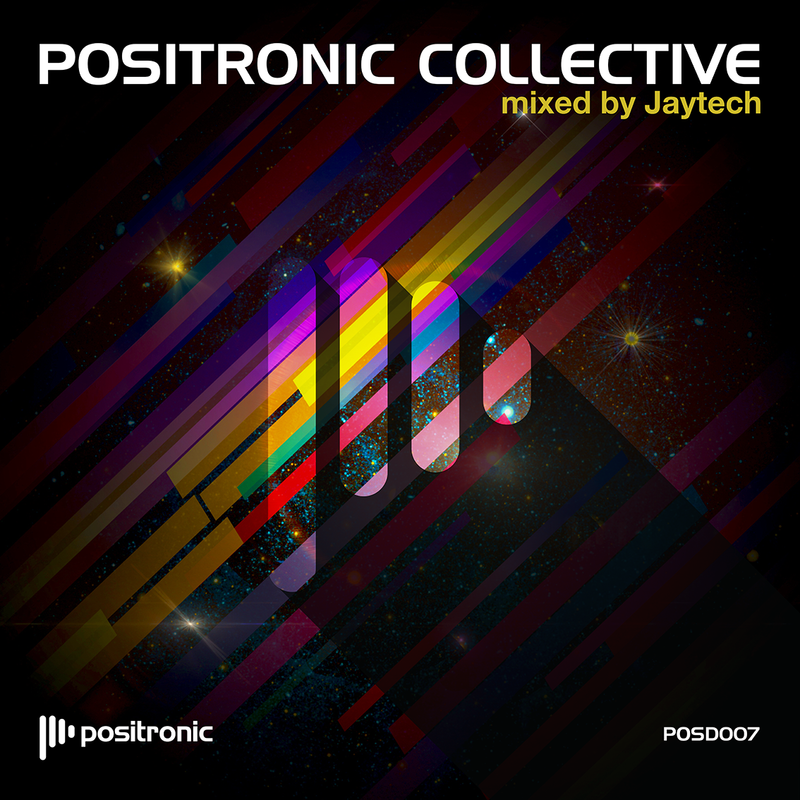 Jaytech Podcast continuously pushes progressive music forward and as a celebration of his 100th monthly episode he is compiled a 3 hour mix of the best of the best tracks in his arsenal. This mix is just too damn good!! I recently discovered this podcast and was blown away by the energy and feel of Sherry’s relentless blend of Techno and Trance. Dark, fast, epic, beautiful and moving this show doesn’t disappoint. It usually starts with trance and flows into some solid Techno towards the end. Keeping the good stuff coming this fine fall month – Been spending more time lately on music and loving it! I have a live set to share with you all as well as some fresh compilations and my top 5 tracks for October. I finally got around to uploading my first set from Drop nightclub! This is a more energetic progressive mix of mine that we ended the night with. 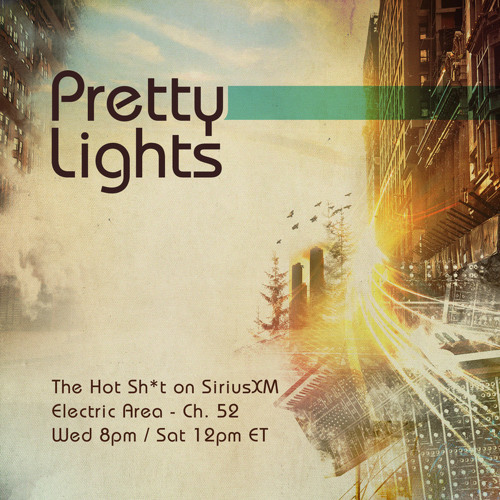 The most called out tracks were delicately either the Lana Del Rey or Pink Floyd remixes. Lots of other top notch progressive gems from Matt Fax, Eelke Kleijn, Andrew Bayer, Dirty Vegas and much much more. I have some new smooth, uplifting, ethereal chill-hop to share that keeps the beautiful violin alive and relevant. Great for morning sunrises, or any other time you want to turn down and fade away. Jaytech’s music label is become quite mature as shown in this new 2 disc compilation. It’s a proper split of uplifting energetic club tracks on the first disc with a smooth downtempo blend on the second. 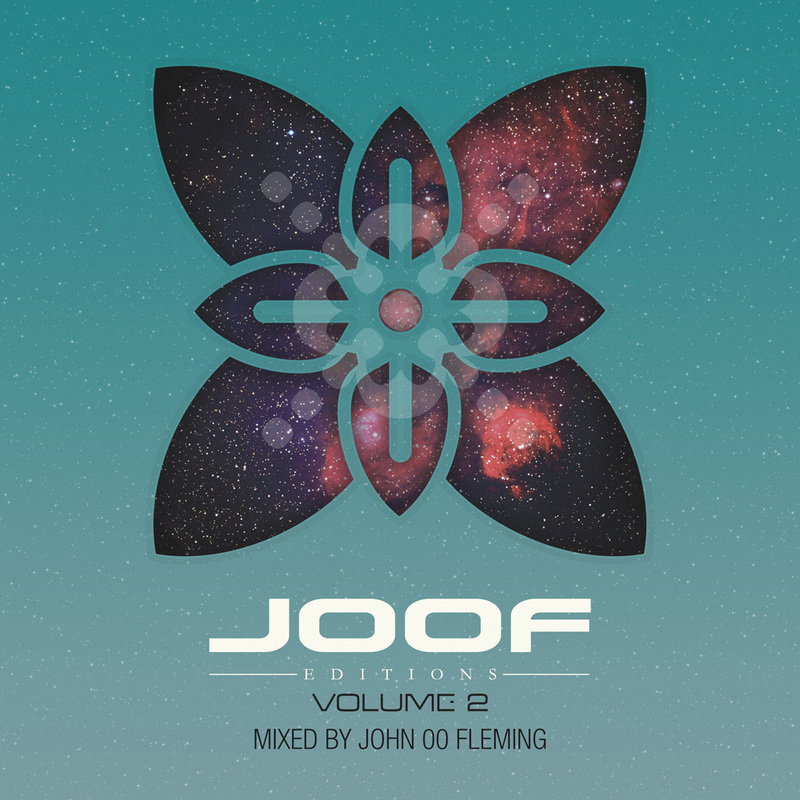 Lots of amazing new progressive collaborations and remixes on this one – be sure check it out! Don’t let album cover mislead you – this is a high quality, colorful mix of new house and trance bangers put together by the legend himself. It’s quite a wide range of styles with lots of vocals and most tracks demand respect on the dance floor. 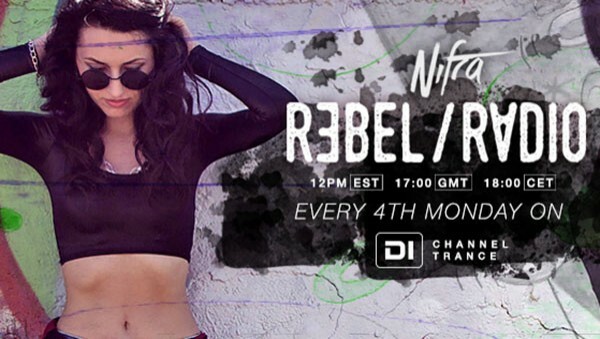 After 100 episodes of her radio show “Be Progressed” the Queen of Trance, Nifra, has revamped her show with a new title and feel. It now a bit harder and faster due to the increased focus on trance. Although only 2 episodes in this is looking to be a solid show that’s more than worthy of a free subscription. Picking things back up after a long work related hiatus… Lot’s of amazing summer music to share plus news of an upcoming Bc3 event! Hoping to focus more on music as fall comes into full effect. Joe, John and I are finally back in action after a summer hiatus! 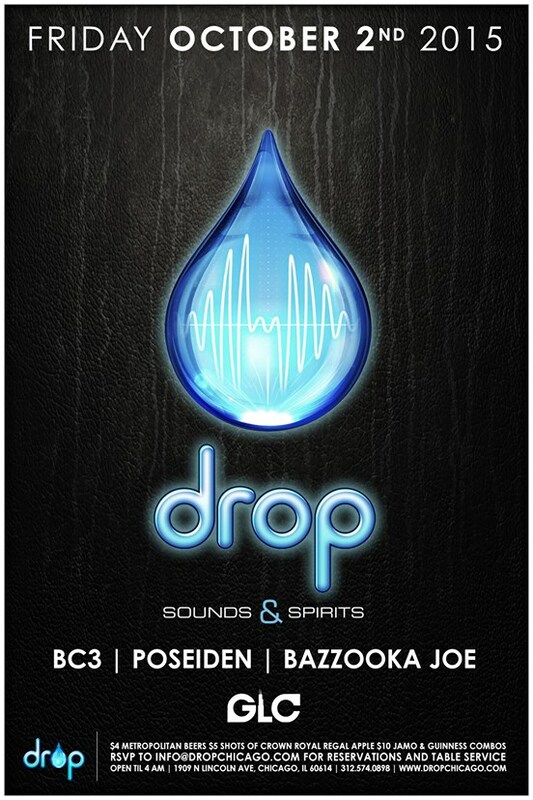 Returning as Digital Destruction we are throwing down at Drop Nightclub in Lincoln Park this Friday to share some new music that has been pushing the electronic scene forward as of late. Hoping to see a lot of you let loose and get into the groove! 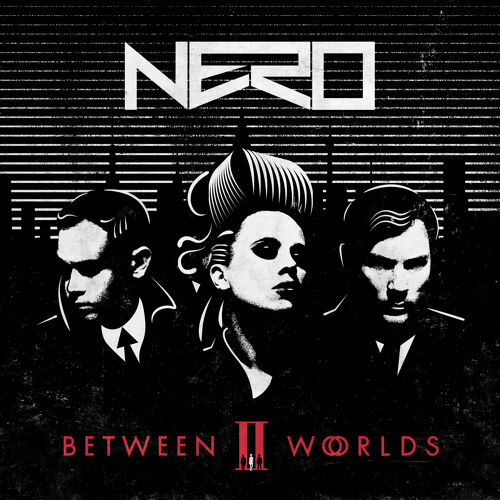 Nero is back in a huge way with their second artist album and new BBC Radio One Essential Mix that spans multiple decades. 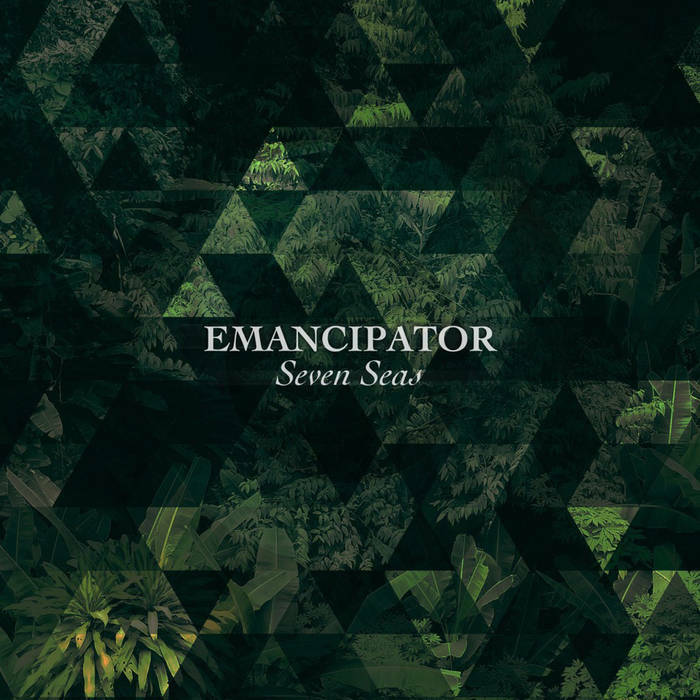 True to their original sound, the album is a heavy but smooth epic blend of Dubstep and original female vocals. I have no doubt this will prove to be one of the hugest albums of the year. 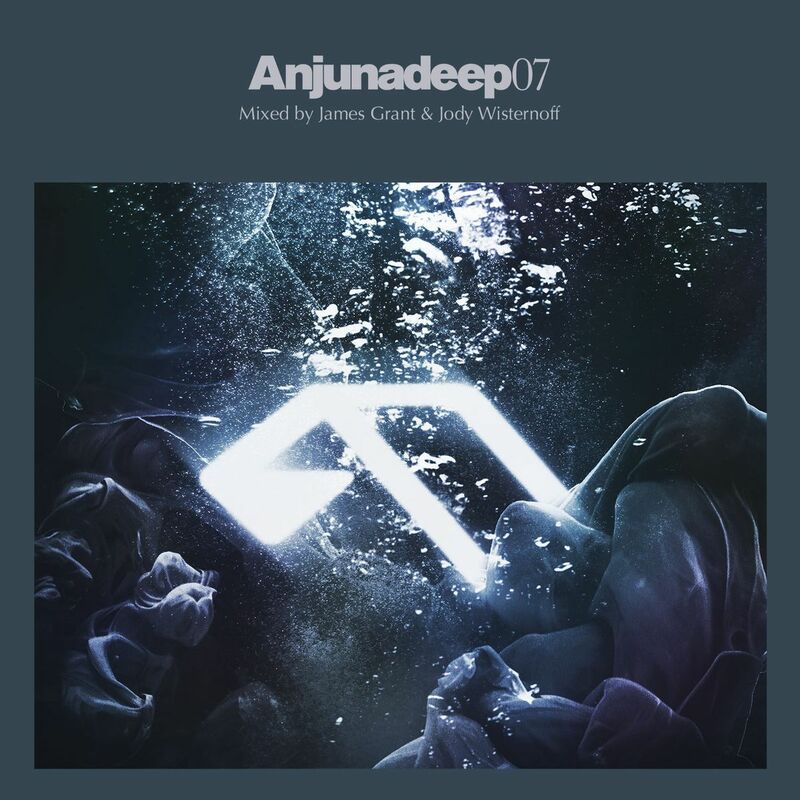 Absolutely pure, deep and high quality progressive – the Anjunadeep label and annual mix compilations are as good as it gets for those looking for a smooth and uplifting electronic journey. So much respect for John 00 Flemming and everything he has done for Trance music over the years. He keeps it serious and dark, a side of the genre long forgotten as of late. This is a massive release that fully explores the original Tech Trance sound that is most definitely still alive. Very surprised I never knew about this until recently! If you can’t get enough A&B Group Therapy this should help you get your fix of uplifting Trance and Progressive. 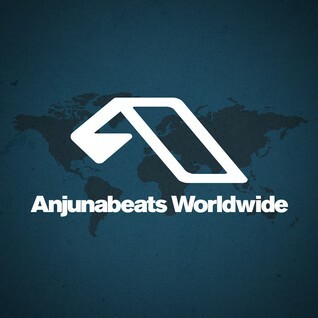 Every show keeps it fresh with a different Anjunabeats headliner; highly recommend! Thanks for all the love! See you out on the floor.